Customer are viewing, pinning, sharing and saving our knotty hickory and hickory cabinet doors in droves! 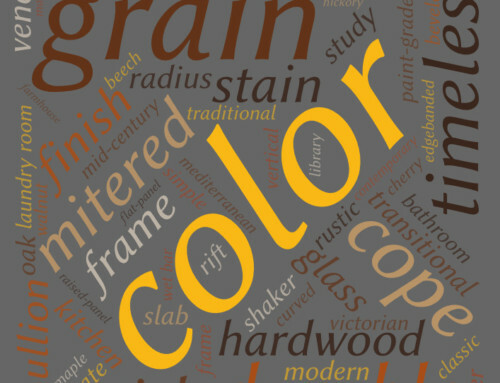 The rustic, natural beauty and wide variation in wood color from light blond to warm brown hickory wood is appreciated and sought after. 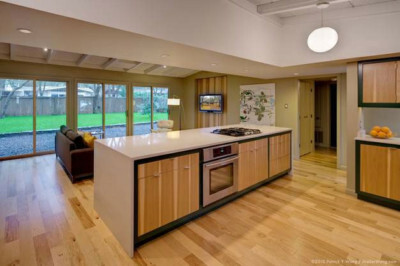 Hickory lends itself well to designs that range from rustic cabins to contemporary city condos and mid-century modern remodels (see photo above) depending on the cabinet door design. 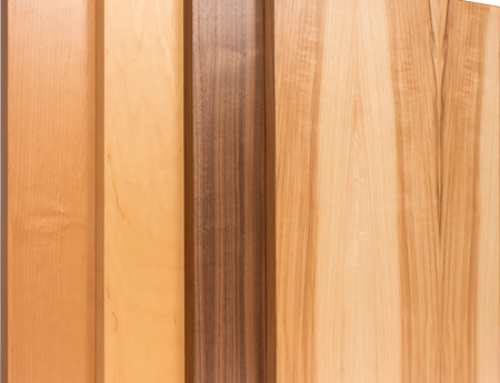 In addition to Hickory’s unique color and grain, it is also one of the most durable, dense, shock resistant and hard species readily available, which is why it is used in golf clubs, skis, bowling alley floors, drum sticks, and baseball bats. 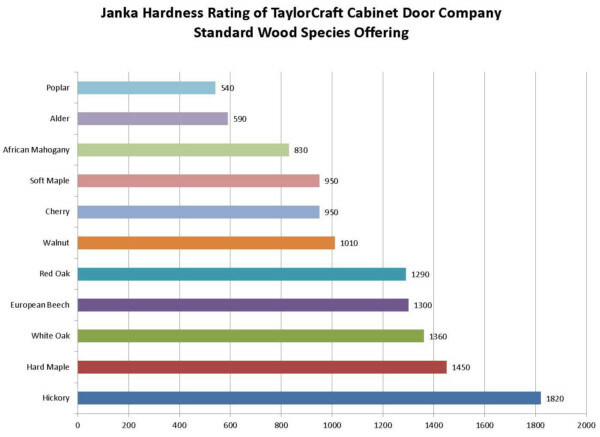 On the Janka Hardness Scale, hickory comes in at 1,820 lbf which is significantly harder than hard maple which is rated at 1,450 lbf and white oak which is rated at 1,360 lbf. Hickory is also known as Pecan but there is a difference between the two. Check out our article on the difference between Hickory and Pecan here. 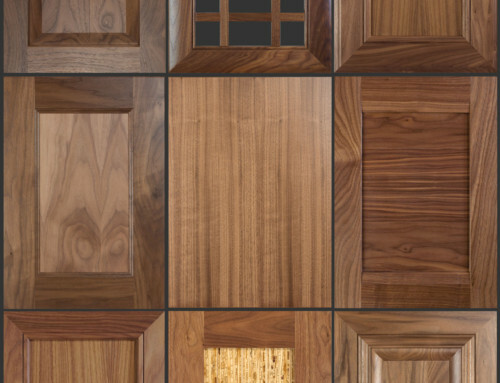 To view more information on hickory and view TaylorCraft Cabinet Door Company’s hickory cabinet door photos, visit our hickory cabinet doors search page.